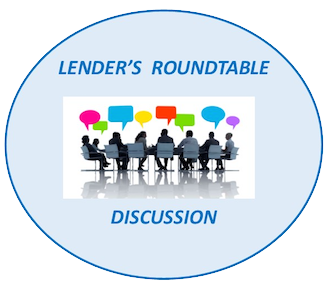 FHCRC & City of Riverside Present a Lender’s Roundtable Discussion on April 26, 2010 from 10 am – 12pm at Riverside City Hall. A new look, providing the same comprehensive services to promote fair housing rights to all! Juanita at the Fair Housing Council was a godsend for a situation I had with my mom and sister who were being kicked out of their rental by property agency due to unsafe electrical hazard on the property. She really laid down the law on the property manager who was trying to do as little for my mom as possible and get away with not paying for temporary housing as mom was without power for a week. At the end of it all Juanita got my mom and sister their full security deposit back. Very informative with useful information. I found out about another program they have that I could use in the near future. Fair Housing was instrumental in helping me resolve a dispute with my property manager over repairs needed in my apartment. The professional and courteous intervention by my counselor, Craig, resolved the issue without any adverse effect on my relationship with the management.